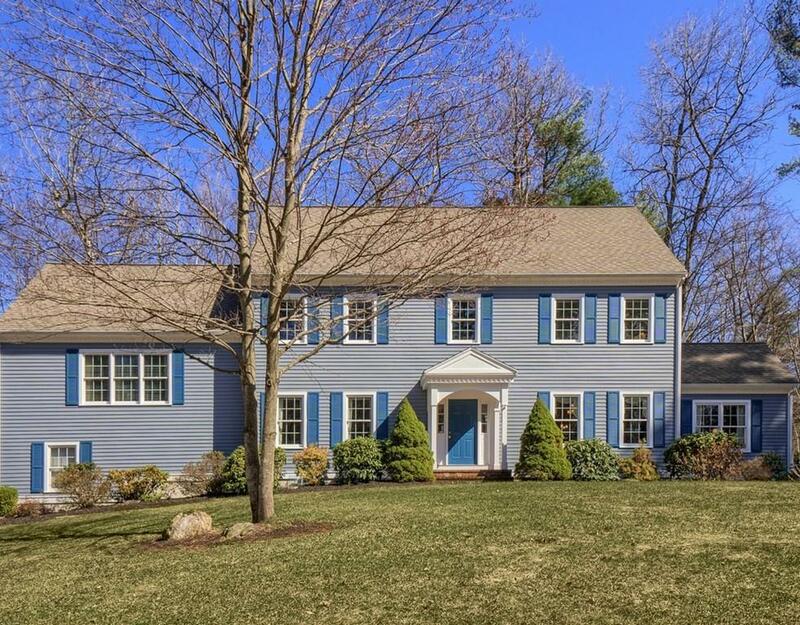 Exceptional and meticulously maintained Colonial situated on a lovely lot abutting conservation land. Custom portico with brick landing welcomes you into this gorgeous home owned by a single homeowner. 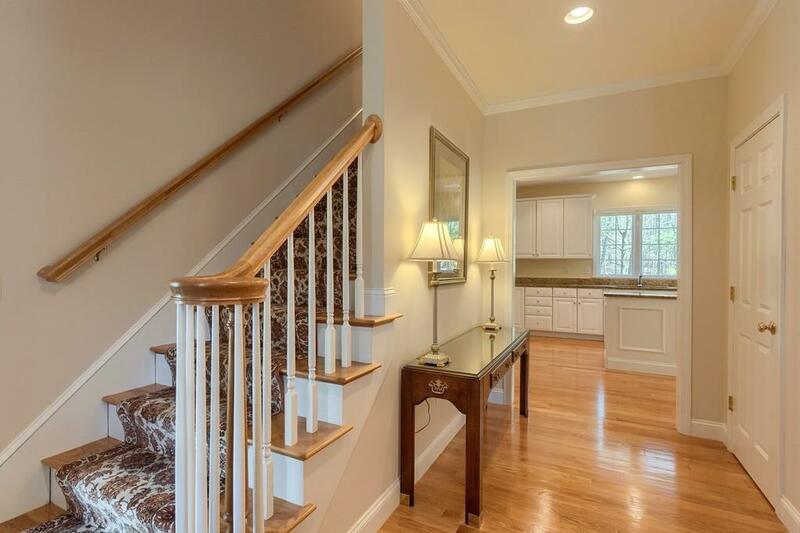 Quality architectural features throughout including 9 ceilings, custom woodwork, and hardwood flooring. 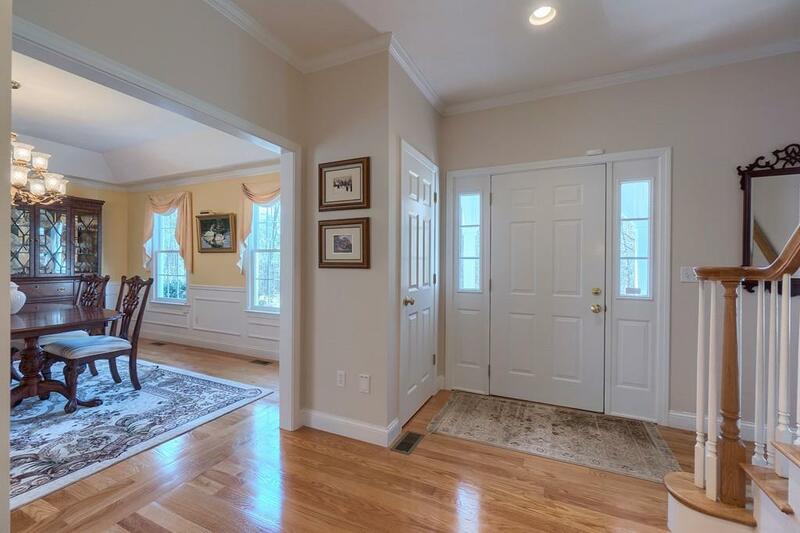 A large family room with a bank of windows and transom, cathedral ceiling and fireplace is perfect for family gatherings. 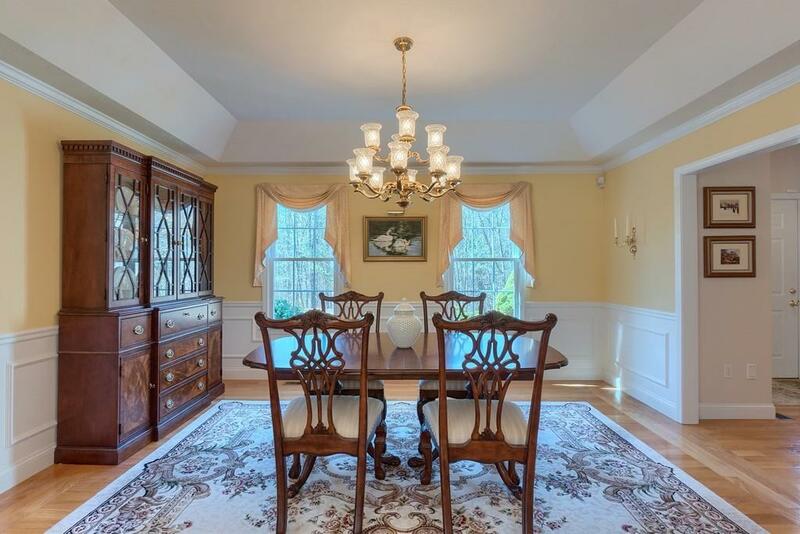 The sunny & bright kitchen opens to a stunning formal dining room with tray ceiling. First floor study and kitchen both open to the deck & brick patio. Master bedroom suite and three additional bedrooms complete the second floor plan and give access to a walk up unfinished third floor. A finished lower level offers even more space for recreation. Young Buderus furnace, A/C condenser, and paved driveway. Part of the AB School District and convenient to Rts 495 & 2. Listing courtesy of Pamela Degemmis of Barrett Sotheby's International Realty. Disclosures Shared Driveway With 527 Old Harvard Rd. Listing provided courtesy of Pamela Degemmis of Barrett Sotheby's International Realty.